In order to strengthen the teamwork sense of employees and reflect the humanized management of the company. 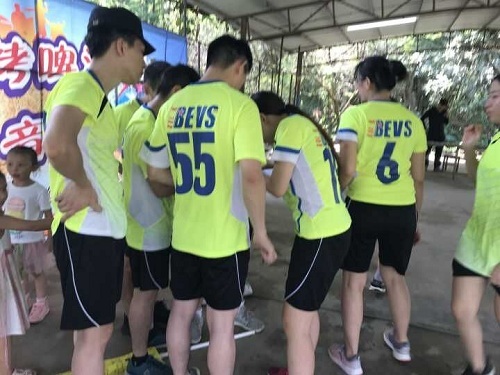 On August 24~26, BEVS organized all the staffs to take participate in the team tour in Qingyuan. 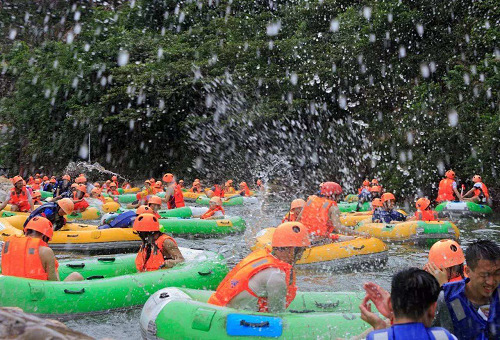 Making employees relaxed and enjoying the pleasant scenery of nature. 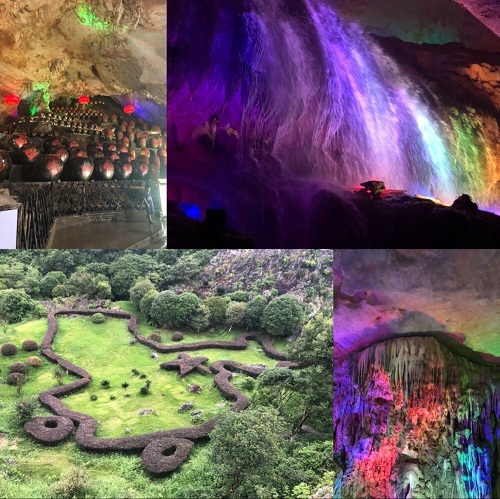 During the three days trip, we visited Feilaihu Wetland Park, experienced the exciting drifting of Huangtengxia, viewed the picturesque Huangchuan Three Gorges and the mysterious and magnificent underground river in Lianzhou. 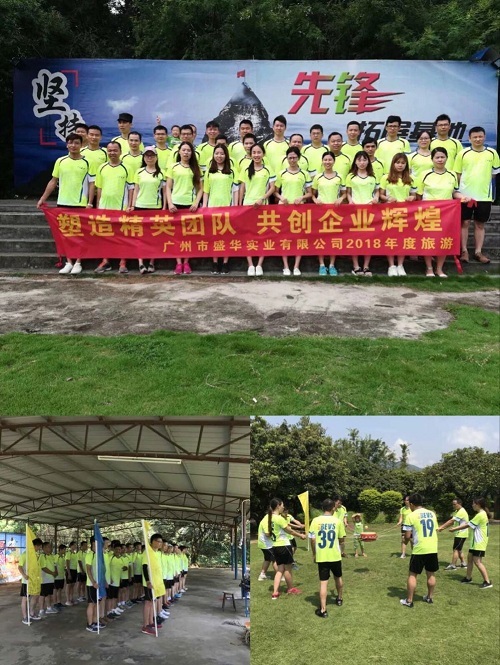 In addition, in order to strive for excellence in business and provide customers with higher standards of service, we also carried out a half-day outdoor activities. We have not only accomplished the challenging tasks, but also deeply realize the importance of team wisdom, power and cooperation to the team, so that our communication, collaboration, innovation and other capabilities have been greatly improved. 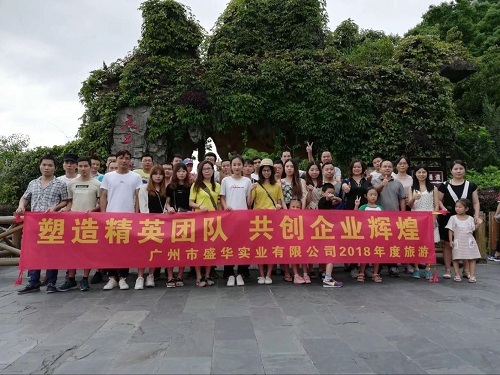 Through this group tour, we not only enjoyed the beautiful scenery with pleasant mood and enhanced the teamwork sense, but also forged BEVS spirit of unity and strengthen the strong will and positive atmosphere for everyone. Besides, also provided a solid foundation for BEVS humanistic construction and sustainable development. After a short period of relaxation, we will keep positive attitude to face the future challenges, constantly providing customers with more accurate and intelligent products, the better laboratory solutions, and the better quality one-stop service.